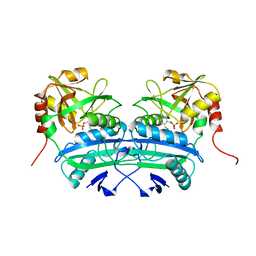 Authors: Sugio, S., Mochizuki, S., Noda, M., Kashima, A. 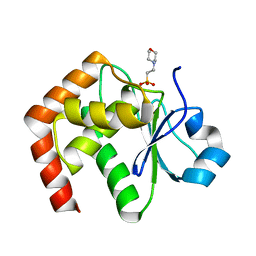 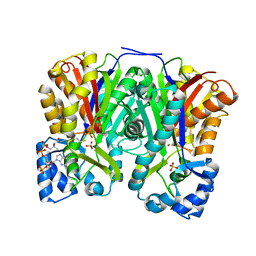 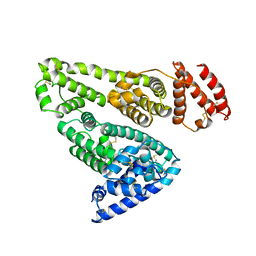 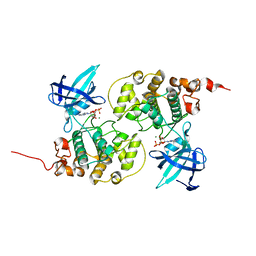 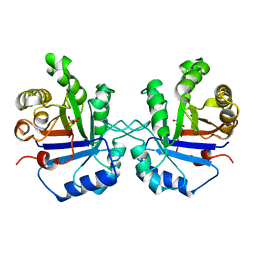 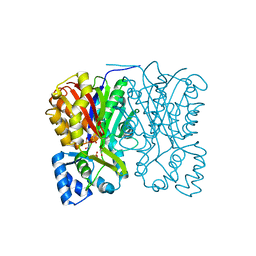 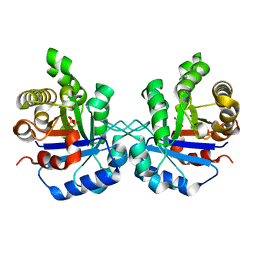 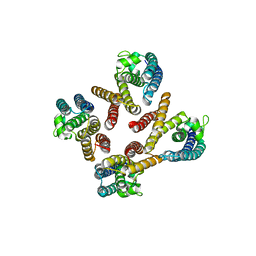 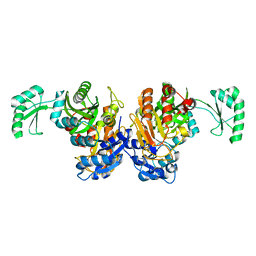 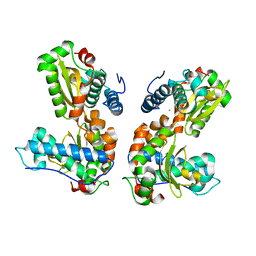 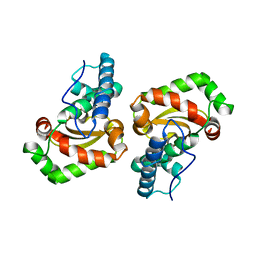 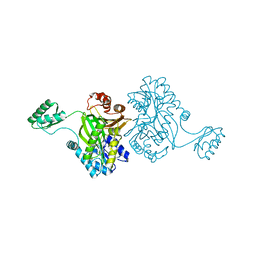 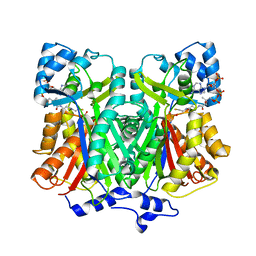 Cite: Crystal structure of human serum albumin at 2.5 A resolution. 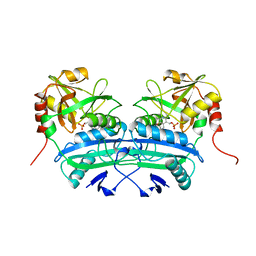 Authors: Sugio, S., Kashima, A., Mochizuki, S., Noda, M., Kobayashi, K.
Authors: Sugio, S., Hiraoka, B.Y., Yamakura, F.
Authors: Sugio, S., Kashima, A., Inoue, Y., Maeda, I., Nose, T., Shimohigashi, Y. 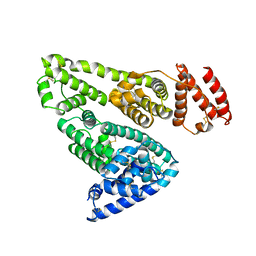 Cite: X-ray crystal structure of a dipeptide-chymotrypsin complex in an inhibitory interaction. Authors: Aoki, M., Yokota, T., Sugiura, I., Sasaki, C., Hasegawa, T., Okumura, C., Kohno, T., Sugio, S., Matsuzaki, T.
Cite: Structural insight into nucleotide recognition in tau-protein kinase I/glycogen synthase kinase 3 beta. 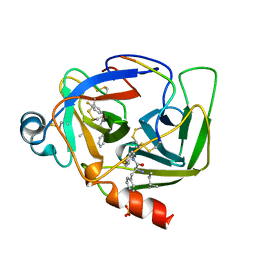 Authors: Yamakura, F., Sugio, S., Hiraoka, B.Y., Yokota, T., Ohmori, D.
Authors: Kondo, S., Nakajima, Y., Sugio, S., Yong-Biao, J., Sueda, S., Kondo, H.
Cite: Structure of the biotin carboxylase subunit of pyruvate carboxylase from Aquifex aeolicus at 2.2 A resolution. 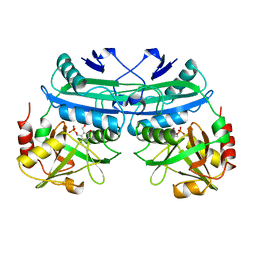 Authors: Morita, H., Kondo, S., Oguro, S., Noguchi, H., Sugio, S., Abe, I., Kohno, T.
Authors: Kondo, S., Nakajima, Y., Sugio, S., Sueda, S., Islam, M.N., Kondo, H.
Authors: Yokota, T., Kashima, A., Kato, R., Sugio, S.
Authors: Yokota, T., Nakajima, Y., Yamakura, F., Sugio, S., Hashimoto, M., Takamiya, S., Aoki, T.
Authors: Tanio, M., Kondo, S., Sugio, S., Kohno, T.
Authors: Morita, H., Kondo, S., Kato, R., Sugio, S., Kohno, T., Abe, I. 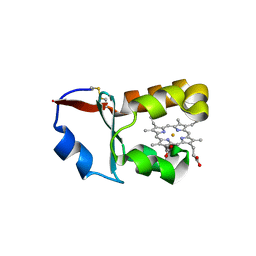 Cite: Synthesis of unnatural alkaloid scaffolds by exploiting plant polyketide synthase. 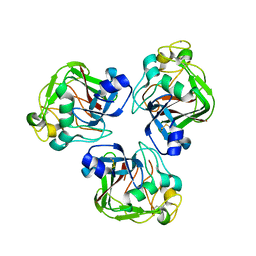 Authors: Sugiura, I., Sasaki, C., Hasegawa, T., Kohno, T., Sugio, S., Moriyama, H., Kasai, M., Matsuzaki, T.
Cite: Structure of human translin at 2.2 A resolution. 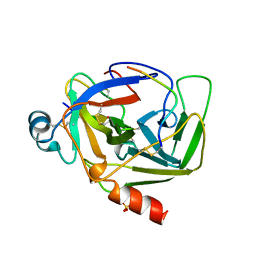 Cite: Crystal structure of recombinant chicken triosephosphate isomerase-phosphoglycolohydroxamate complex at 1.8-A resolution. 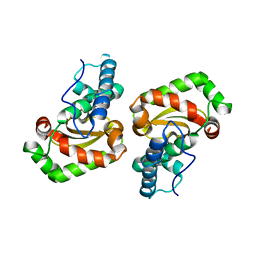 Authors: Zhang, Z., Sugio, S., Komives, E.A., Liu, K.D., Stock, A.M., Narayana, N., Xuong, Ng.H., Knowles, J.R., Petsko, G.A., Ringe, D.
Cite: The structural basis for pseudoreversion of the H95N lesion by the secondary S96P mutation in triosephosphate isomerase.